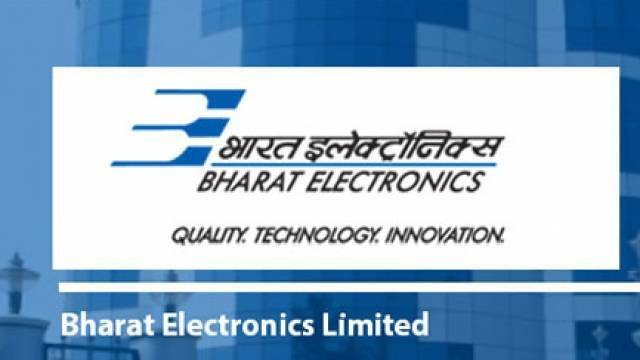 Bharat Electronics Limited has issued the official notification for recruitment of 150 posts. BEL Recruitment 2019 will be held for ITI Trade Apprentice Posts. Willing applicants can apply online. Aspirants should check the complete recruitment process including important dates, details of posts, eligibility criteria, application fee and so on. Download the official notification which is available on the official website. How To Apply For BEL Recruitment 2019: Candidates should visit the official website to download the official notification and then follow the on-screen instruction to complete the registration process. Candidates passed ITI Training under NCVT only with at least 60% marks for General and OBC Candidates and at least 50% marks for SC, ST & PWD candidates, from recognized ITI’s in last three years.